What an incredibly interesting business model!!! They are in the business of staging homes for real estate purposes. As a result, their showroom is constantly changing. They also have much more furniture featured online. They keep majority of their pieces in a warehouse, so the show room is just a small part in comparison to all that they do. You can also hire them to help furnish and decorate your home. So there's lots of ways to do business with them. For us, we needed a couch and this was the perfect spot! We found a one of kind contemporary living room sofa that was way under our initial target of staying under $1000. My hubby and I feel ecstatic about our purchase. And they were willing to meet with us after store hours so that we could pick up the furniture in a van. What a great experience! Thank you, Thank you, Thank you! We sincerely appreciate your graciously de-staging with just a few hours notice. Your attention to detail and excellent work are a true blessing to our business. 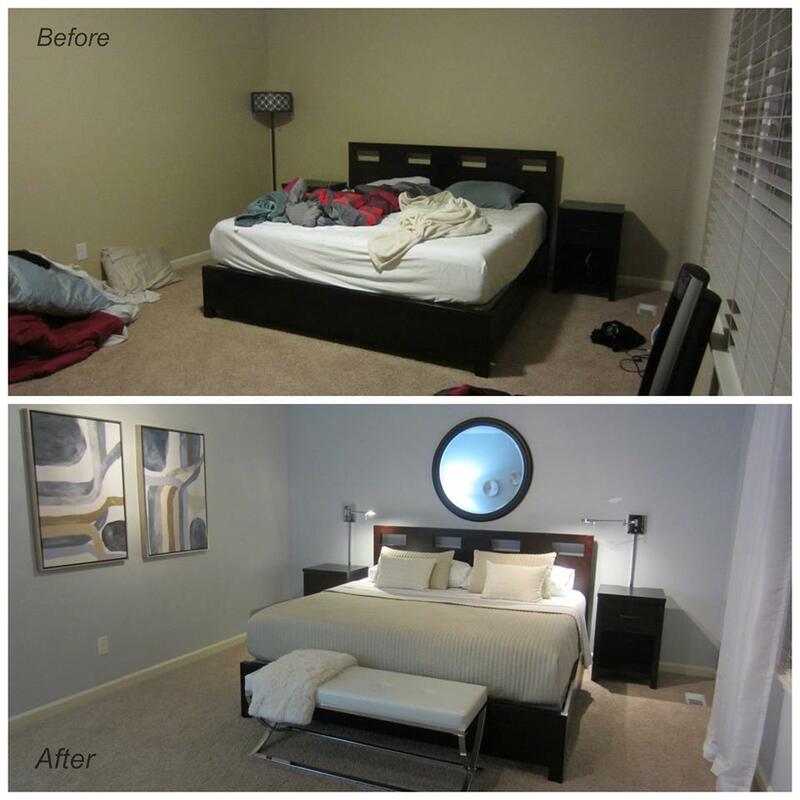 I have recently been working with Jessica to re-decorate and update my home. Since sometimes the hardest part of any job is getting started, Jessica gave me a Work Plan to follow which outlined what I needed to shop for “specifically” for each room. I shopped for furniture, tables, and an area rug for one room, then brought sample fabrics and pictures to Jessica for her professional advice. We decided to change one of the chairs and the size of the area rug. When she told me the reasons it became clear to me that Jessica had saved me from making a very expensive mistake. We then shopped together and found the perfect replacement pieces. I am very happy and comfortable with my decisions. Jessica has always been timely, professional, easy to work with and understands my specific tastes, not necessarily the latest trends. I am looking forward to working with Jessica on my next project. I would highly recommend Jessica for your design needs. All I can say is wow! Both dining sets are beautiful... we absolutely love them....and to be honest not a style I would have ever looked it!!! So you are Worth your weight in gold as a designer and being able to nudge people gently into trying something new. Jessica, I don't even want to leave our living room. It feels so cozy and inviting. It took your expertise and calm personality to work with me to transform our minimalist great room to something beautiful. I know our kids will love what you've done. I even took on my own project...transforming a simple Ikea floor lamp. Believe me, if I can do it, anyone can. I'm enclosing a picture of the lamp and a few others of the room. I have a few more pieces to go, and it will be complete! Thanks so much!! Thank you Jessica, you are awesome, the living room looks absolutely beautiful we loved it, you did miracle in a short time I can't wait till everything is done. Thank you I can't wait to see my bedroom. My sister in-law likes my house she wants you to do her living room too! Jessica has a great eye for detail and style. She recently decorated our front entry and customer waiting area at our automotive repair shop in Sumner. It is colorful and inviting! I highly recommend her services. We just had our friends over and they could not believe all of the changes, they loved it! Your design has really made an improvement in our lives. We can't wait to tackle the rest of the house! Jessica, your design suggestions for our family room worked wonderfully. The sofa is so much more inviting and the colors in the pillows really accent the art above. Your gentle manner really "moved me off the dime" and got me to think about something more adventurous. I love the sofa- thank you again! I finally have the living room of my dreams...thank you. Thank you Jessica, Doug and I are very impressed with your staging and appreciate your help and hard work with this listing. If we need staging in the future, which I'm sure we will, we will defiantly give you a call! Jessica is simply fantastic! She has a very creative eye. She has helped serve my clients with reasonable and efficient advice and has done some incredible improvements to some of my listings. I recommend her all the time as a staging consultant and the fact that she keeps her own inventory or items to furnish is wonderful. She is professional, poised and my clients have loved her! My husband and I were able to make it into your wonderful store today. 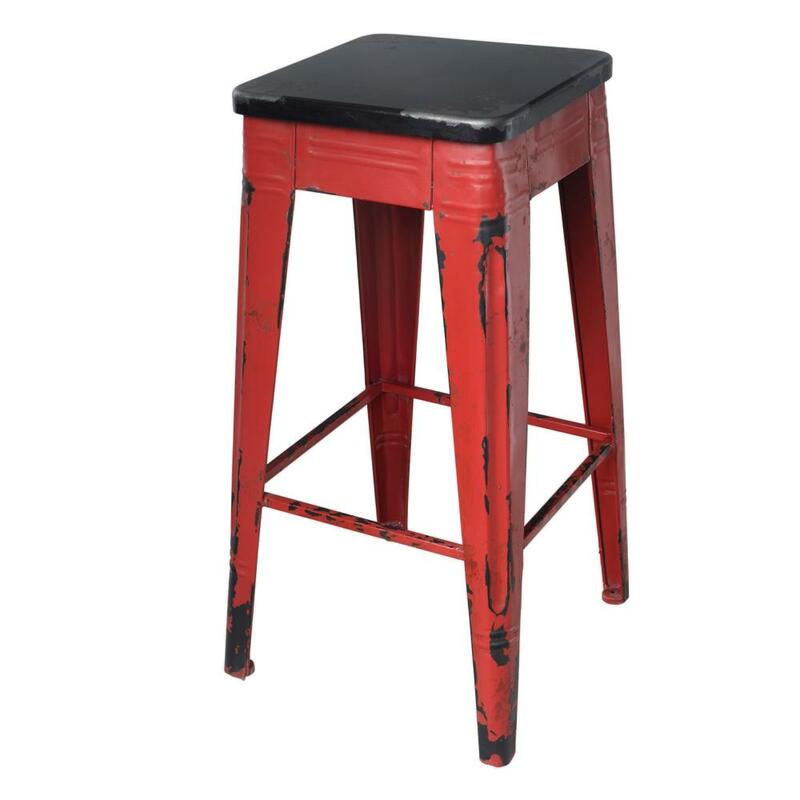 We absolutely LOVE the bar stools. Seeing your store in person was dangerous...it made me want to buy everything you have:) We will be back in the future when we are ready to buy our new living room furniture. Thanks again for everything! Jessica is an excellent home stager. I use her in my real estate practice to add value to the homes I sell. She has the ability to make a house feel welcome & warm, yet not too personal: a perfect union as a stager. She has worked creatively within my client's budget. I also appreciate her quick and clear estimates to my clients. I encourage you to give Jessica a try!" Absolutely love our new furniture and we couldn't have asked for better customer service. Jessica was prompt in responses, and gave us the best deal in price by far. This small business is a fierce competitor, even to the local stores. Thank you, Jessica! "Jessica is amazing. My husband and I had just moved into this house in Olympia and needed some assistance. She decorated our bedroom and blew our mind. It looks like out of a magazine. She was very accommodating with the budget and was flexible with timing. It was an absolute pleasure working with her. My husband was skeptical about the whole thing but is so happy and amazed. I recently moved into a small apartment and didn't have the time or energy to furnish the place with the right sized furniture. I found Jessica on Yelp and decided to hire her to design and furnish my completely bare apartment. 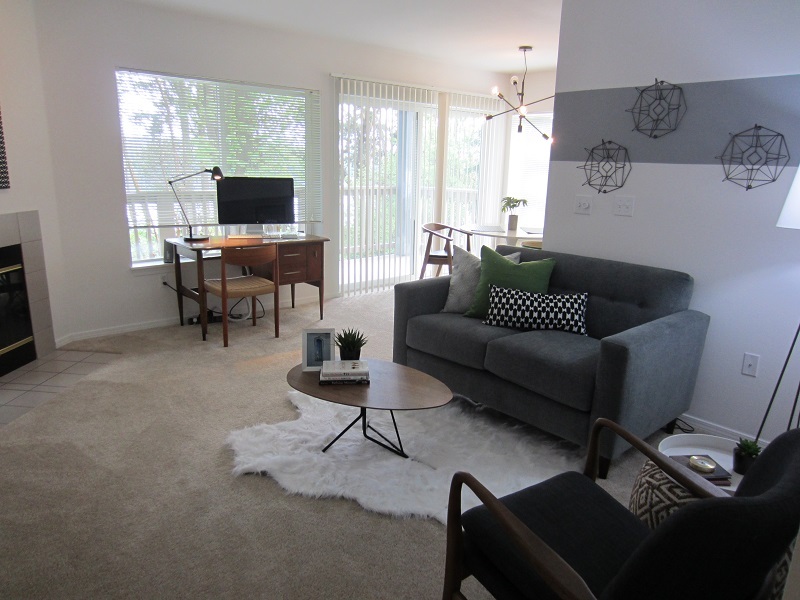 From the first consultation, Jessica listened carefully to my thoughts and created the perfect space. With my travel, I didn't have much time or interest in micromanaging each purchase and so after reviewing the budget, I gave her a check and let her go to work. Upon walking into the apartment and seeing everything set up, I am absolutely in love with it. She listened, planned, and executed flawlessly leaving me free to pursue my work. Jessica is professional, well-organized, reasonably priced, and most importantly, a great designer.